How to Find the Perfect Job according to your personality? Hunting down your perfect job or career can be easy by words but little tricky in action for jobs in Kerala. You can get it with hard work, commitment, focus and effort. 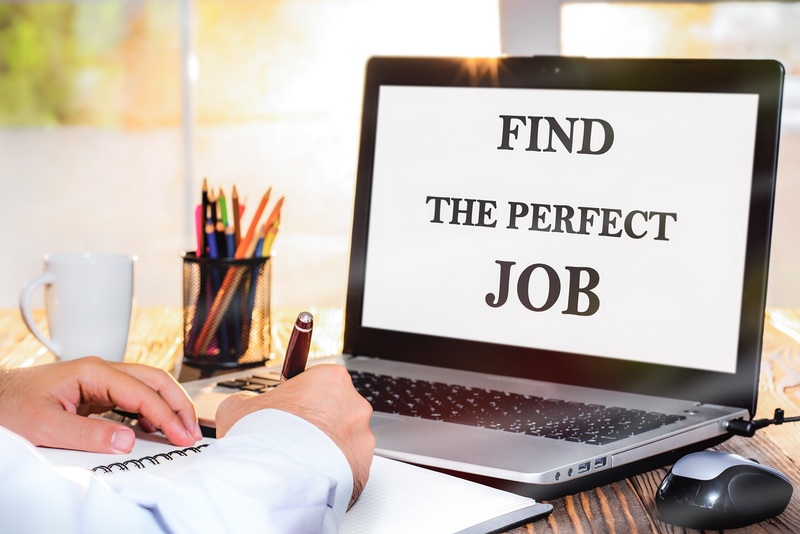 There is a famous saying, “Find a job you love, and you will never have to work a day in your life.” You will love your job when it is aligned with your personality. If you are a very social person, you might love your job as a salesperson where a shy person finds it difficult to manage. You can achieve your right job if you put the maximum effort to define, discover and pursue it. A perfect job can offer you happiness, success and fulfilment throughout your life. You can have fun doing what you love and do the best. I met a school teacher who was once a programmer in a multinational company, teaching children social studies that was once her favourite subject. Though as a teacher she doesn’t get that pocket full of salary she received before, she loves her job now, that she has content at heart. 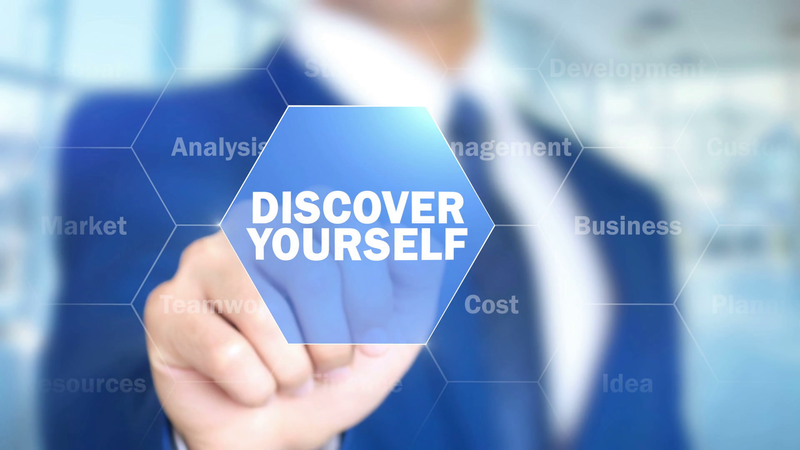 To find your ideal job of your personality or taste, you have to know yourself. This doesn’t require a doctor or career counsellor, it is actually simple. Identify your quality traits that can be directed to a job. For example, if you are good at problem solving, that you can come up with more solutions at a time, you can be a perfect project manager. There are various free online assessment test or best job apps that can help you discover your personality trait to find your ideal job. Analyse yourself, your past, the roles that you have taken, the projects you did, how you work with your friends, in a team, and so on. 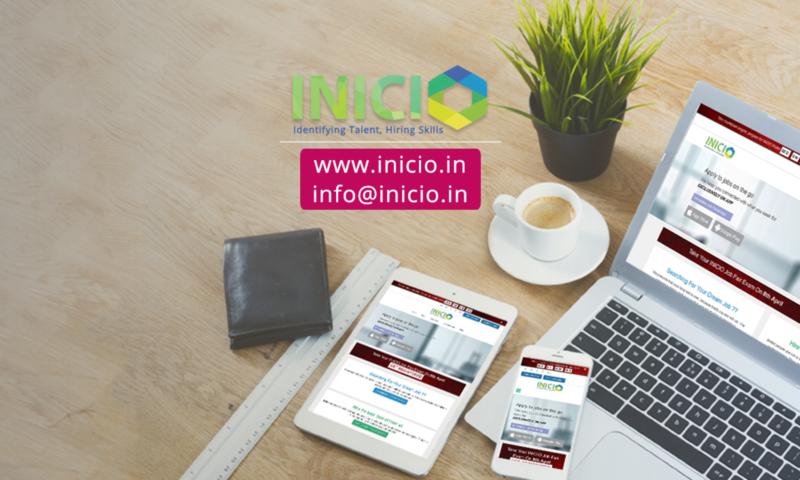 Make small notes of the roles that you have done and which made you feel great about yourself to discover your perfect job from new job vacancies in Kerala. 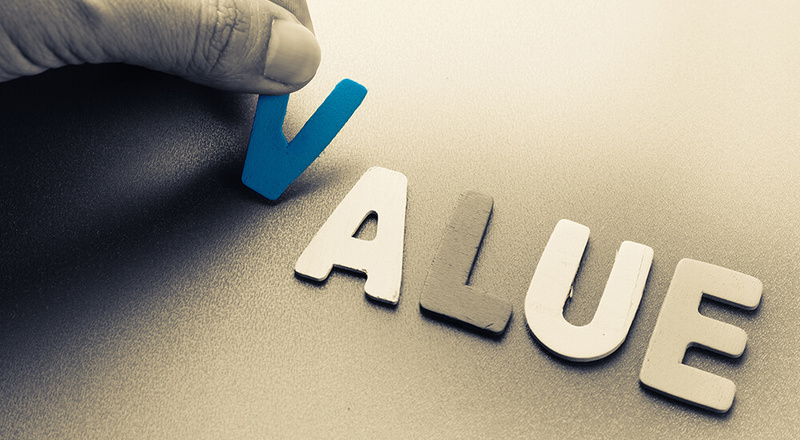 Think about the values you care about, the time you spend, loyalty, truthfulness, etc. What job can you do including your values in it. Suppose you are a person who sticks to the ethics of medicine and while you work in a private hospital you may be advised to follow their set of instructions that breaks those ethics. You will not be happy working in there. If you are an introvert, you would be able to put your best working alone or in small groups. You are the kind of people who can have really great focus. You will be having strong attention because you are supposed to concentrate on one task at a time. The ideal industries for introverts include museum work, information technology, animal care and science. Also, they can be best in job positions like archivist, social media manager, bookkeeper, veterinarian, computer programmer, computer operator jobs, accountant, researcher, bank jobs in Kerala paralegal, etc. If you are an extrovert, you will enjoy working in large groups and highly prefers assignments in teams. You will be good at public speaking and manage group activities. Extroverts are excellent multitaskers who can work really good when assigned more than one task. An extrovert can work excellently in public relations, human resources, health, sales, wellness, and so on. The ideal jobs for those kind are public relations representative, human resources representative, physical therapist, dental hygienist, actor, real estate agent, sales manager, and many latest jobs in Kerala. If you are an Organiser, you are supposed to be a very detail-oriented and practical. You can enjoy the presence of convention structure and order in your daily life, so can cope up well with the standards and procedures involved in an organisation. You can love jobs in which gathering and managing data is involved. The ideal industries for an organiser are administration, publishing and finance. You can love working as an office manager, editor, administrative assistant, payroll clerk, accountant, HR jobs in Kerala and so on.